The soda drink is very different from the hard drink or alcoholic beverages. It may have a small amount of alcohol less than 0.5 percent from the total volume of sofa drink. The people can serve the soda drink in various ways. You can keep it at the room temperature or over ice cubes before you drink it. It can be served in warm condition even though it is very rare to do. Most soft drinks are served chilled. 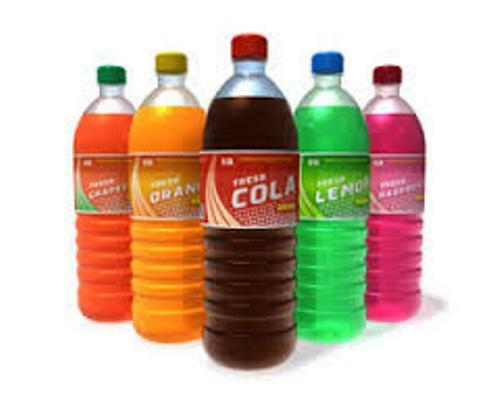 If you look at the soda drinks sold in the stores, they are available in glass bottles, cans, and plastic bottles. The size of the containers can be from a very small bottle into the big one up to two liters. 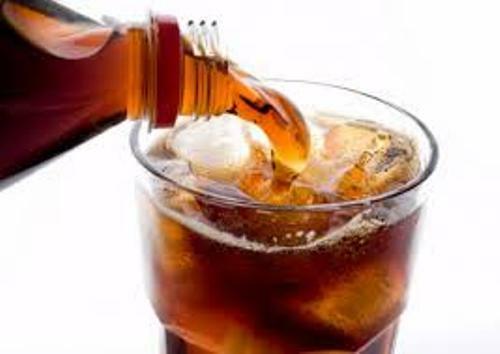 It is very easy to get soda drink in various public areas such as convenience stores, movie theaters, bars, dining restaurants, and fast food restaurants. If you want to taste the soda fountain drinks, you will get it inside plastic disposable cups or paper cup. It will be served in glass when you order the soda drink in bars or casual dining restaurants. You can drink it through the straws. 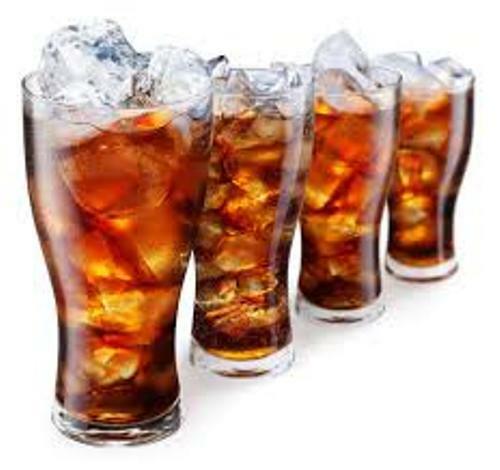 The term soda pop is used to define the mixture of soda drink with other ingredients. If you are in a bar, you will be served with different kinds of mixtures. The soda drink is often blended with ice and hard liquor. Get facts about lemon here. 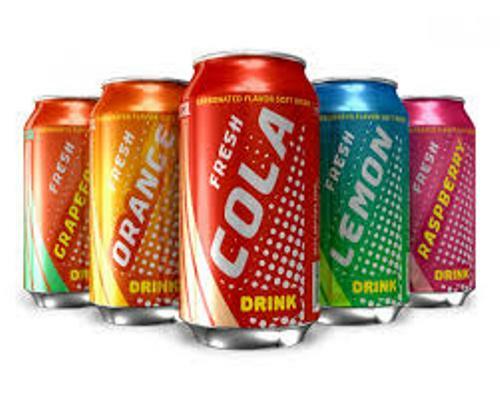 The production of soda drink can be conducted at home or factory. It is produced by blending the water with fresh ingredients or dry ingredients. If you want to make soda drink at home, mix the carbonated water with syrup. It is the easier to do it. If you want to have the soda drink which uses yeast to present carbonation, you have to try root beer and ginger ale. Based on the law in United States, soda drink should only contain 0.5 percent of alcohol based on its volume. 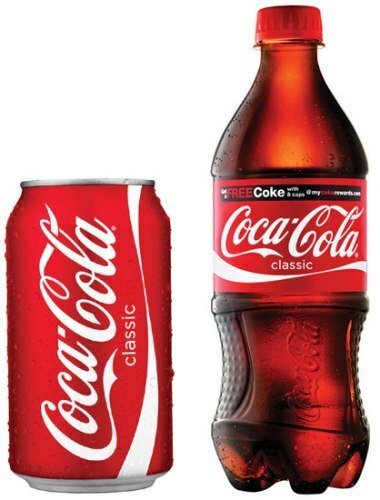 The major soda drink producers in North America include Coca Cola and Pepsi. Find out another drink in facts about milk. Do you like reading facts about soda?